There are few times in one’s life when a person is confronted with a more stressful and emotionally vulnerable situation than a divorce. If the parties have minor children, the stress and vulnerability is magnified even more. Too often the person initiating the divorce will take advantage of the other spouse’s vulnerability to obtain an unfair settlement of property issues or child custody. If you are confronting divorce, it is imperative that you immediately seek assistance from a qualified family law attorney. Important and long-lasting decisions are made during divorce proceedings which will affect one’s future, finances and children. It is crucial that you take immediate steps to protect your interests and assets. If you are facing divorce, you should promptly determine the assets and liabilities arising during the marriage. It is wise to make copies of all tax returns, income statements, retirement account documents, bank records, credit card statements, mortgage statements, utilities, etc. Dividing a couple’s assets and debts is a part of every divorce. A divorce in Georgia may be granted upon different grounds. The majority of divorces are granted without regard to fault if the marriage has become “irretrievably broken” and there is no reasonable expectation of reconciling those differences. A divorce may also be granted for adultery, abandonment, cruelty, desertion, and on several other legal grounds. 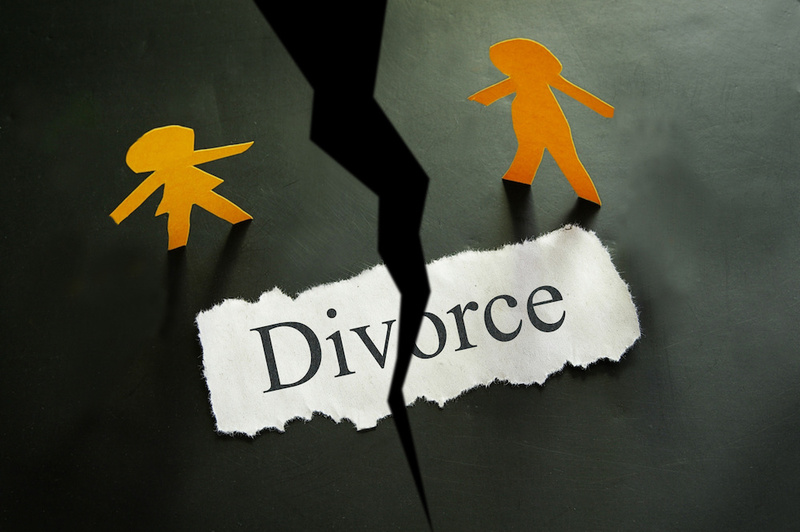 Issues in a divorce case may involve an equitable division of marital property and debts, child support, child custody and visitation, alimony and attorney’s fees. The Law Offices of Larry H. Tatum, P.C. understand the stakes involved in your divorce. Let us put our knowledge and experience to work helping you protect your important valuable assets and rights. The Law Offices of Larry H. Tatum, P.C. understands that every client has distinct property division goals. We strive to ensure that each client's property interests and any division are fair and appropriate. Too often, parties find themselves taken advantage of. We are determined to offer sound legal advice and representation that is tailored to your unique circumstances. The Law Offices of Larry H. Tatum, P.C. is experienced to handle any domestic relations law matter that you may have and help protect your rights. Contact us for an appointment today! An uncontested divorce is one in which the parties resolve all their differences without a trial. Uncontested divorces often reduce the bitterness and hurt that may exist between the parties and benefit everyone, especially minor children. Courts will, of course, hear any contested case and settle all disputed issues in a divorce; but, each party should carefully consider whether a compromise is possible, as this course of action may be in the best interests of both parties and any minor children involved. Many of the required documents and provisions of a settlement agreement are quite complex. Too often, parties using the "do-it-yourself" route find themselves frustrated, or the binding agreements they entered into come back to bite them later. One should contact a knowledgeable family law attorney even when the divorce appears to be uncontested. The Law Offices of Larry H. Tatum, P.C. will help ensure that you are not being taken advantage of in an uncontested divorce. To schedule a consultation, call us at 770-979-2199. Click here to read about child custody issues.